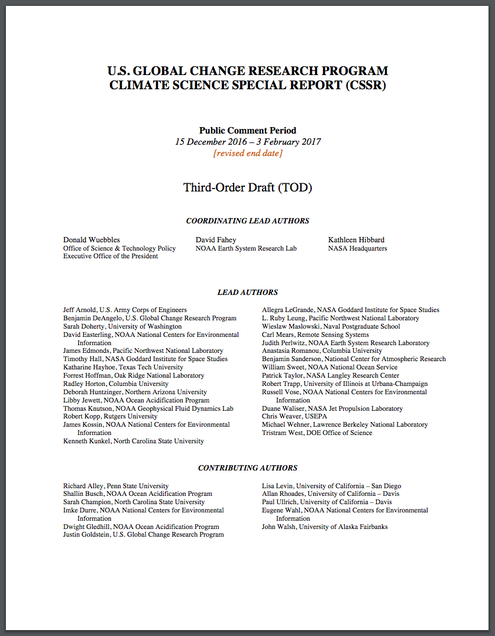 Scientists Fear Trump Will Dismiss Blunt Climate Report | "Global Possibilities"
The Planet Can’t Stand This Presidency APRIL 21, 2017 exas Tech University, called the conclusions among “the most comprehensive climate science reports” to be published. Another scientist involved in the process, who spoke to The New York Times on the condition of anonymity, said he and others were concerned that it would be suppressed. 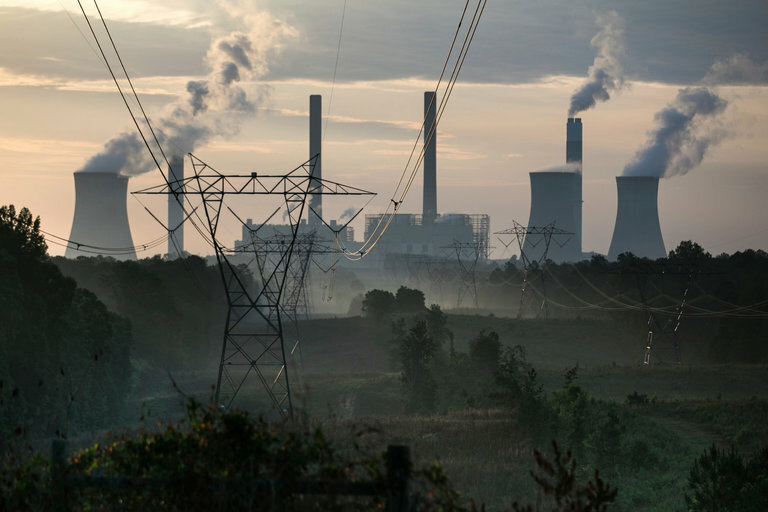 A draft report by scientists from 13 federal agencies, which has not yet been made public but was obtained by The New York Times, concludes that Americans are feeling the effects of climate change right now.